Jack of Spades launch in Sydney! You are invited to come celebrate the launch of two fabulous new books! 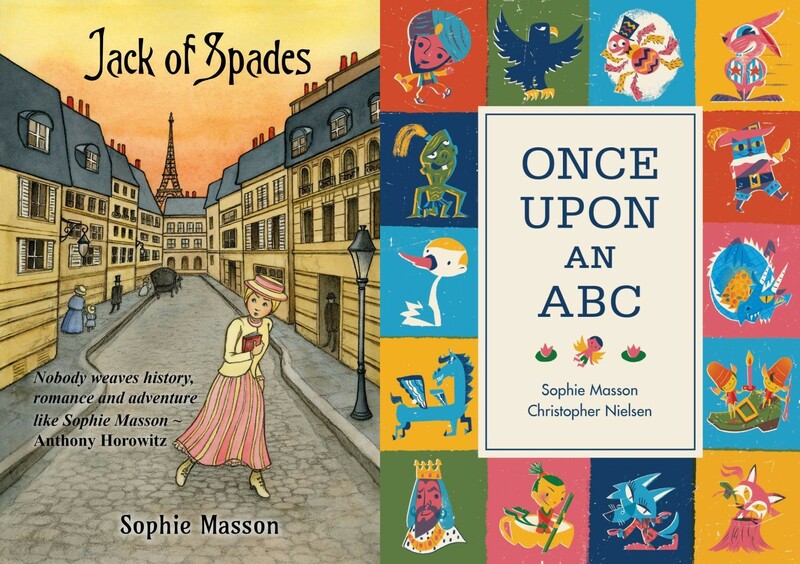 Sophie Masson, Yvonne Low and Christopher Nielsen will be in attendance to sign books.